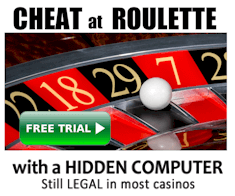 The American vs European Roulette Wheel – Which is Best To Play On? Which is better to play on? The American double 0 wheel, or European single 0? Well you are going to lose your bankroll quicker on the American wheel, so the answer is simple: The European wheel is a much better option. To anyone who understands the basics of roulette, the answer should be obvious. But recently a roulette forum member posted a poll asking the question. And I was surprised to see approximately half of members preferred the American wheel. Clearly the players who didn’t understand the difference are relatively new to roulette, or at least don’t understand why a European wheel is better. So this page explains it all very clearly. 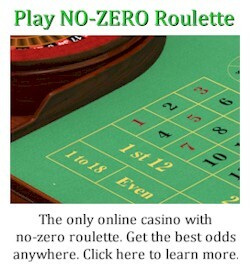 But if you want more detail, I suggest reading how to play roulette (https://www.roulettephysics.com/how-to-play-roulette/) and the best numbers to play on a roulette table (https://www.roulettephysics.com/best-numbers-on-roulette-table/). The only difference is the order of numbers, and the American wheel has one additional pocket (the double green zero). But the payouts are exactly the same. For example, the payout of a single number win is 35 to 1 on either wheel. So for both an American and European wheel, you are paid 35-1 for a win. The difference is this will happen LESS OFTEN on the American wheel. An analogy I used on the forum was “What would you prefer? A hole in your head, or a bigger hole in your head?”. I assume the problem with some forum members was they either didn’t care to understand the difference, or simply didn’t know any better. 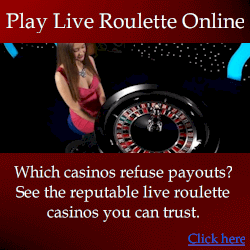 But I think back to when I started playing roulette, and I wouldn’t have fully grasped the difference. I would have thought it was just one pocket difference, which is insignificant. Now that I know better, I look back in bemusement of my ignorance. And I wonder if I knew so little back then, what am I currently clueless about today? I’ll just need to wait and see! How Much Difference Can One Pocket Make? The house edge is the advantage the casino has over players. So if the house edge is 2.7% and you bet $1, you can expect to lose $0.027 every 37 spins. 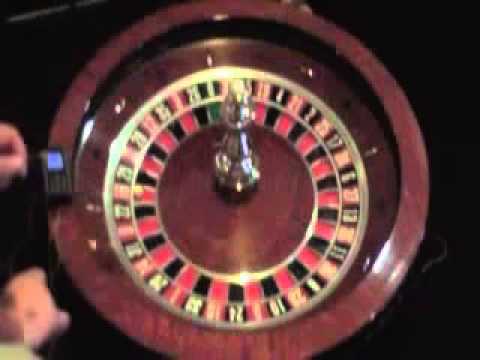 If you bet $1 on a European wheel (with 37 pockets), after 37 spins, on average you will have lost about 1 unit. Now if you bet $1 on an American wheel (with 38 pockets), after 37 spins, on average you will lose about 2 units. So you will lose almost DOUBLE the money on the American wheel. It may not sound like much of a difference, but let’s put it into perspective: If it took you ONE hour to lose $1,000 on a European roulette table, you would lose the same amount in HALF the time (30 mins) on an American wheel. So is just one pocket an insignificant difference? And would you prefer to lose twice as quickly? The house edges may seem relatively small. But if you transferred $10,000 to your friend via a bank, and the bank took a small transaction fee. Your friend receives most of the $10,000, but some is lost because of transaction fees. But now imagine transferring the funds back and forth between you and your friend’s bank account, with each transaction costing a fraction of the amount. Pretty soon you’ll have nothing left. And that’s how the house edge works. In cases like this, it wouldn’t really matter if the wheel was American or European. The player would still have an enormous edge over the casino. And the only problem the player has is trying not to win too much, so they can avoid detection. 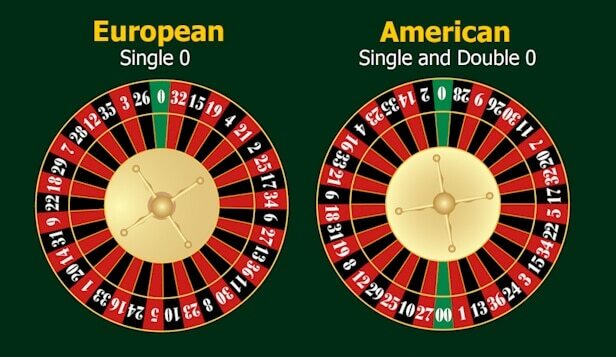 So if you were using a roulette computer and had to choose between an American or European wheel, which would you choose? The correct answer is: whichever has the most predictable spins and produces the highest player edge. There would be a consideration to the house edge, but the predictability of spins is a much more important factor. If your system is not using physics to predict the winning number, The European is a much better option than the American wheel. It’s not a matter of opinion. It’s absolute fact. But if you are an advantage player using physics, then the house edge is merely just another variable to consider. In cases where the wheel is clearly predictable, it would make little difference if the wheel was American or European. Of course the player’s edge would be lower on an American wheel. But when you can achieve edges like 120%, the problem isn’t beating the wheel – it’s avoiding being greedy to prevent detection.